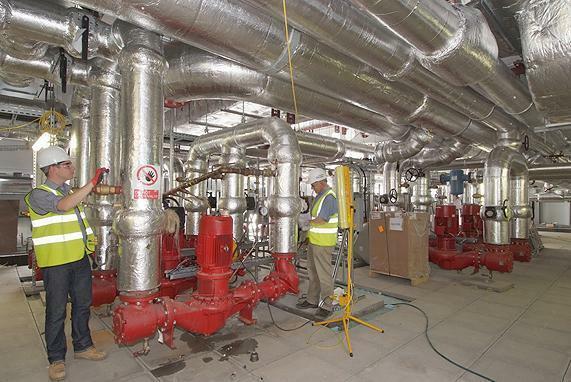 GBE Services Ltd has for 13 years provided mechanical and public health installations on some of the most prestigious projects in London. 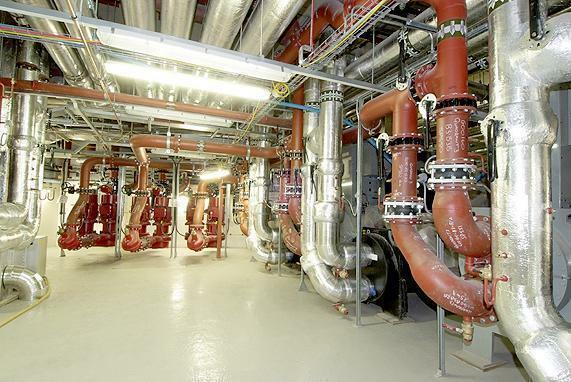 Our highly trained and experienced management teams operating from our offices in Kent and London ensure that the highest possible levels of quality and delivery are maintained on all projects undertaken. GBE's in-house CAD department offer full design coordination facilities and actively engage and react to our client's needs.